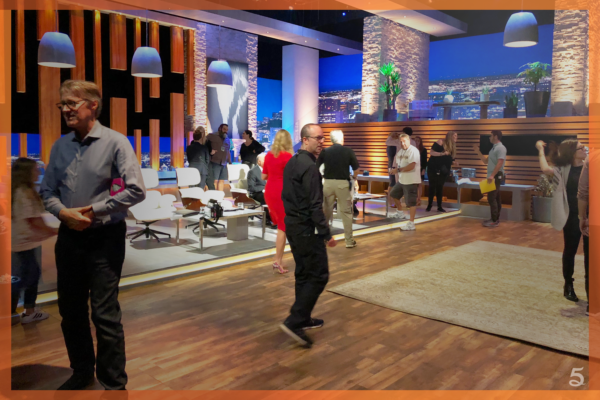 The 5miles Team Joins Mark Cuban On The Set Of Shark Tank! 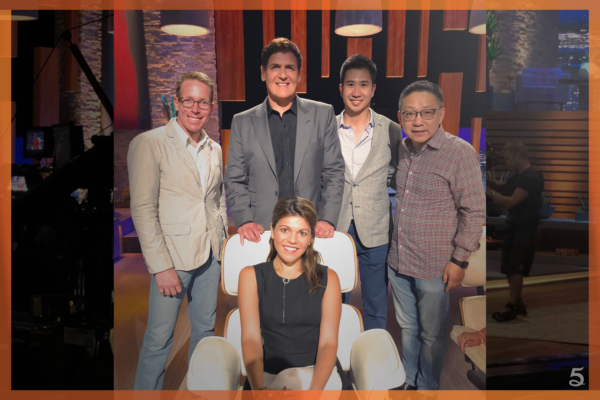 Earlier this year, 5miles teamed up with tech entrepreneur and ‘Shark Tank’ host, Mark Cuban, to become the official jersey patch sponsor of the Dallas Mavericks. 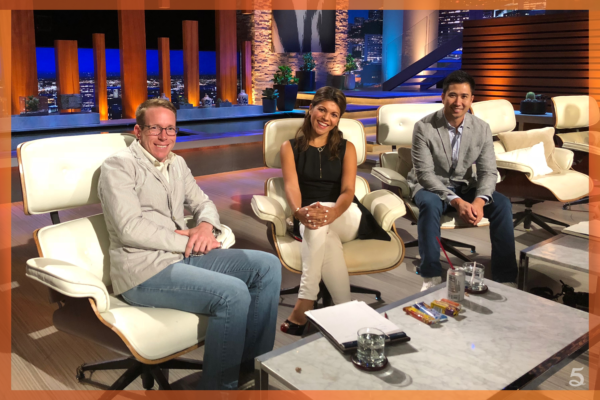 5miles and the Mavs are collaborating in multiple community initiatives including the ‘Entrepreneurial Expedition,’ a program that guides students through their personal journey to become an entrepreneur. 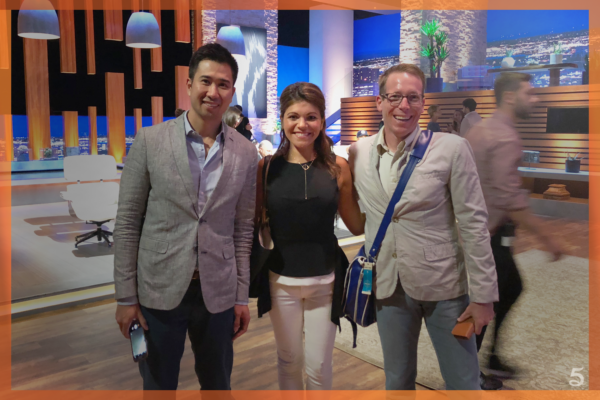 On June 15, 2018, A few members of the 5miles team spent the day backstage and behind the scenes on the set of Shark Tank! 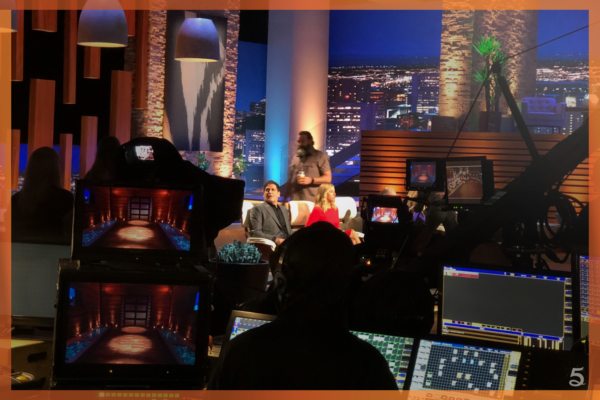 Shark Tank shows aspiring entrepreneurs as they make business presentations to a panel of five “shark” investors, who then choose whether to invest as business partners. 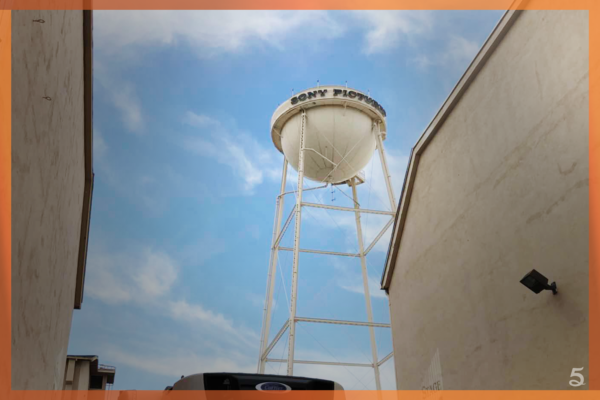 5miles guests included: Mark Brinkerhoff, VP of Communications. Natasha August, Product and Partnerships Manager. Garwin Chan, CFO. George Chen, CMO. 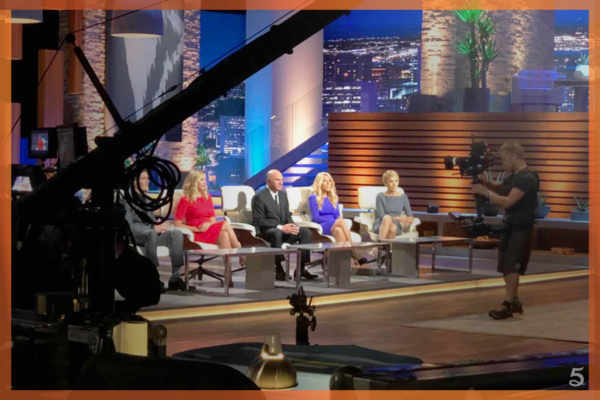 Sharks present included: Mark Cuban, Kevin O’Leary, Barbara Corcoran, Lori Greiner, and Sara Blakely. We are a proud partner of the Dallas Mavericks and attended the 2018 Mavs Ball benefiting the Mavs Foundation. 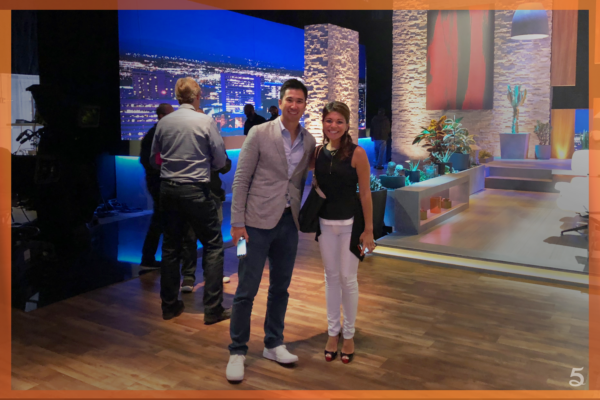 We were excited to participate in the live auction for the Shark Tank experience and win! 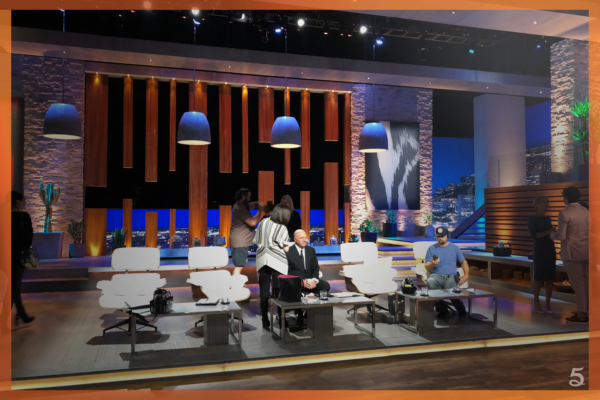 All proceeds from the auction benefitted the Dallas Mavericks Foundation, an organization dedicated to serving women, children and families in need across the North Texas area.